More than a store Turtle's Surf Shop is a mantra and aesthetic that celebrates and promotes ethical living and conscientious fashion. The aim of the store and our brand TRTL TRIBE is to inspire and encourage others to make a difference, whether big or small. 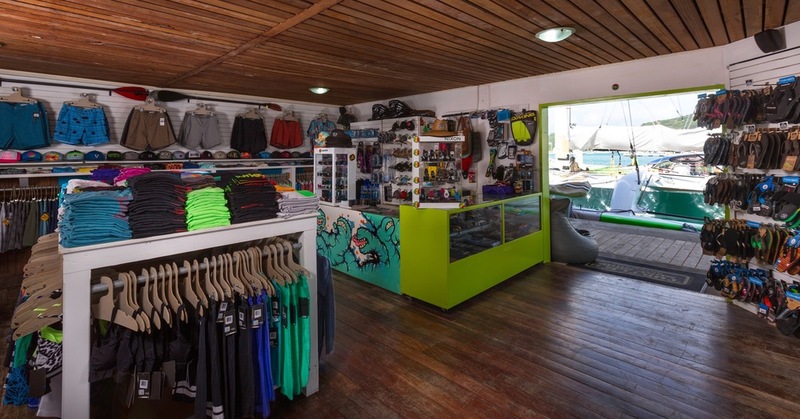 We are Antigua’s first surf shop dedicated to eco-friendly products. Brands are handpicked by Adrian for their great design combined with their ethical manufacturing process. This includes his own line of clothing, TRTL TRIBE, which is produced from organic cotton and recycled materials using water based ink dyes. We love to support small, ethical independent brands that are focused on producing environmentally friendly products. And we strongly support the selection of green products the bigger brands have to offer. The giants of the surfing world are starting to include more sustainable ranges and create a more environmentally-friendly industry, and Turtle's Surf Shop supports this 100% by concentrating our selection on these products. Everything that hangs off our recycled paper hangers is a small reminder that conscious coupling with environmentally friendly fashion is an easy choice when it looks this good! We care about the environment because its our playground, and so it’s our duty to preserve it.